Alzheimer’s affects more than 5.2 million Americans today and as the Baby Boomer generation continues to age, that number will only increase. Most people know someone with a family member affected by the disease and because the problem is so widespread, there are many options for volunteering that allow one person to make a big difference. This volunteer role provides much needed in-home support both to the patient and to the caregivers of adults with Alzheimer’s. These volunteers provide companionship, social interaction and some supervision as well. The whole idea is that the volunteer is there to give the caregiver a short break for running errands, go to work or to just have a day off. Direct care refers to work or help that is given directly to the patient or their family. That is one option, but for many that is not a good fit. They want to help but are not comfortable with direct care. There are plenty of ways to volunteer that do not involve direct interaction. For example, on the Alzheimer’s Association website, each chapter lists volunteer roles that are open and available. Some include office help, event volunteers, and services in kind like providing marketing consulting or help with their communications or support operations. Volunteer opportunities are listed on the Alzheimer Association’s website, by geography, simply visit https://www.alz.org and enter a zip code in the topline to find a chapter that is close by or click to search by state. Each chapter posts their specific and ongoing need for volunteers. SeniorAdvice.com is currently accepting applications for two $1000 scholarships awarded to students who will be attending college in 2018. 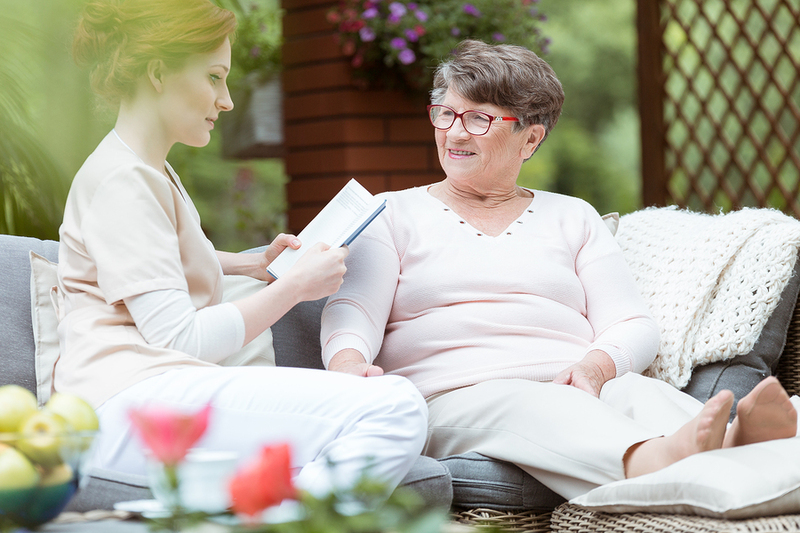 Eligibility is based on whether the student has been a caregiver for an adult relative or if they have been a volunteer in a senior living community over the past year. All students who fit the criteria are encouraged to apply. Details and instructions for how to apply are available at https://www.senioradvice.com/scholarships.